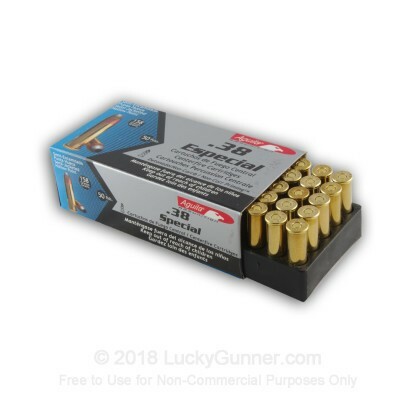 This ammo is brass-cased, non-corrosive, and excellent for self-defense! 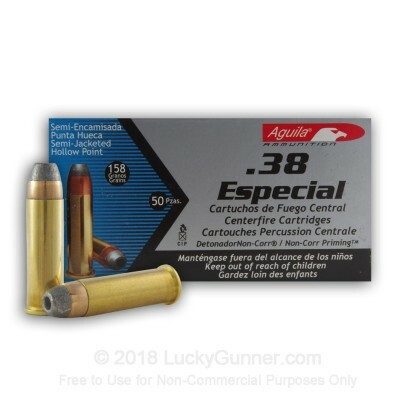 I purchased a 1000 round case of this ammo as it was the only 158 grain JHP I could find in bulk. After firing 100 rounds I find this ammo to be very accurate out of my 6 inch barreled Ruger GP 100! 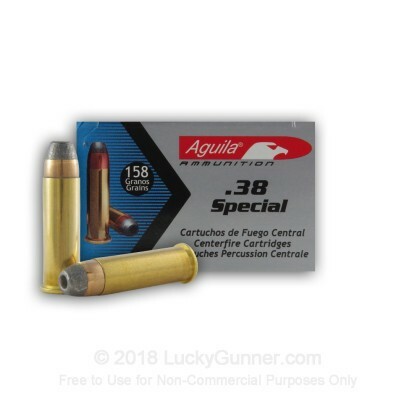 The quality seemed very close to Remington ammo I have shot, but significantly less expensive!